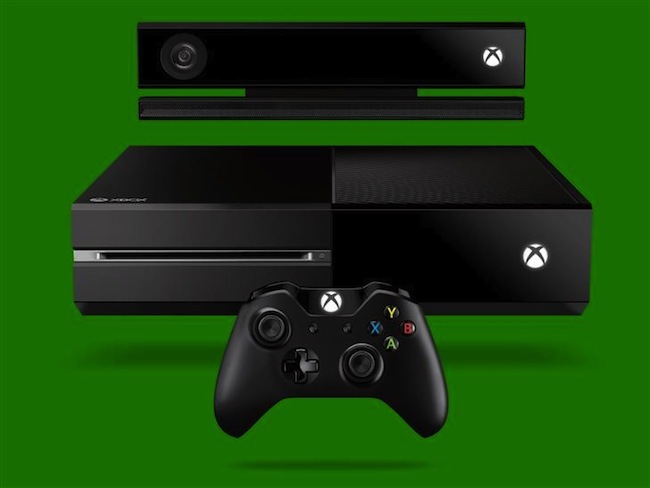 A pair of Tweets today from Microsoft affiliates pointed towards very good news for the company’s upcoming Xbox One. As with any piece of technology releasing now as opposed to several years ago, there are other factors to consider such as greater exposure to gamers, as well as the strong presence of online preorders that were not as prevalent with the launch of the 360. These are minor factors that do slightly skew some of the numbers, but it doesn’t change the fact that these are fairly impressive statistics–especially considering the console has been trending fairly poorly with the voting populations of Amazon, GameInformer, and IGN in the fallout of the DRM fiasco. Are you one of those Xbox One preorders? Tell us in the comments or find us on Facebook and Twitter!